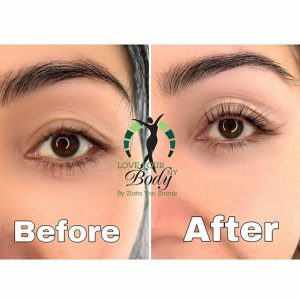 If you have weak damage eyelashes, no thickness, no pigment, bold spots between your eyelashes or you just simply would love to take a bracke from eyelash extensions then Lash lift procedure is for you . 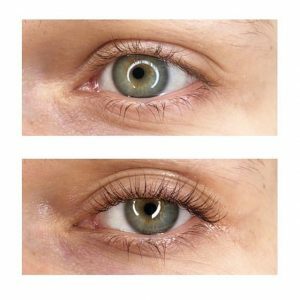 Lash lift is good for damage and healthy eyelashes. For damage eyelashes is good restoring treatment. 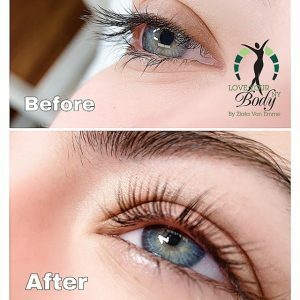 For healthy eyelashes is extra treat with oils and Botox eyelashes also grow longer and thicker. 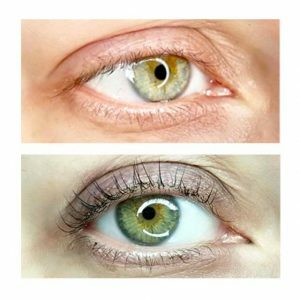 What is Lash Lift ? 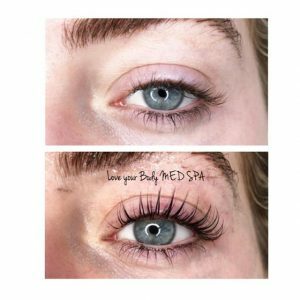 ​​Lash Lift open the eyes, gives the appearance of longer, thicker and darker lashes and offers much less maintenance than extensions. 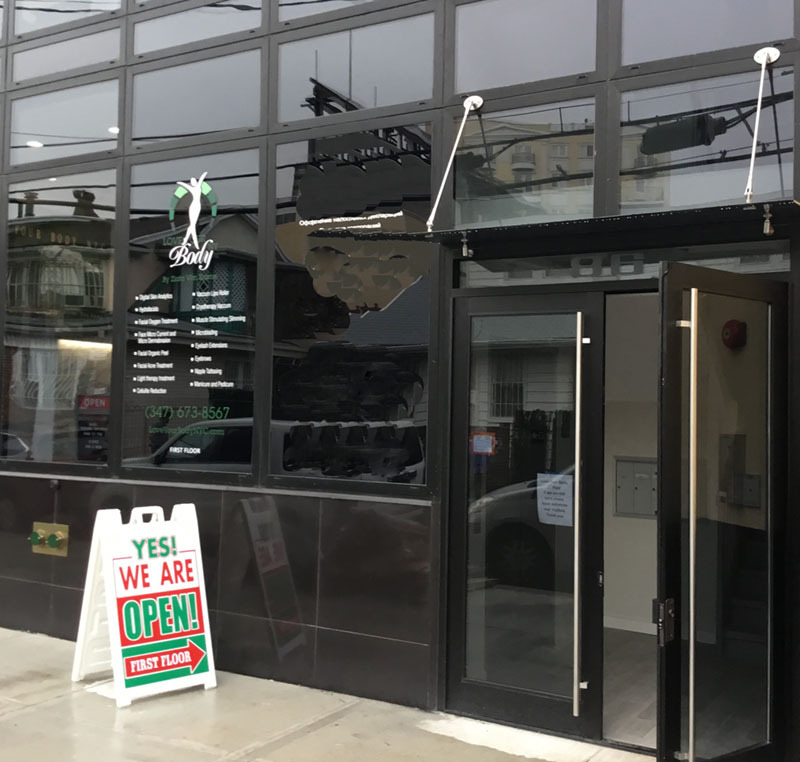 Eleebana lash lifting uses silicon rods to lift the Lashes from the base of the lash long the lash Line to create a raised and lengthened result.Lashes looks healthier, they growing faster and ticker. We using oils, henna and Botox product. 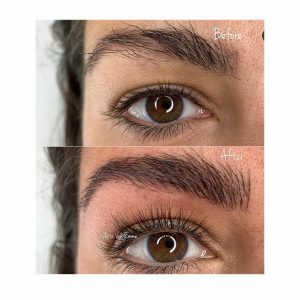 The Setting process can result in some lightening or lifting of the natural lash color as the cortex of the lash which gives the lash its natural shape, color, moisture and natural melanin (pigment), eyelashes growing longer. To void further lightening of the lash – we Remove lifting lotion by carefully rinsing and bolotting before the Application of the neutralization step. The neutralization or Setting process brings back the PH levels of the lash and strengthens the broken Bonds. 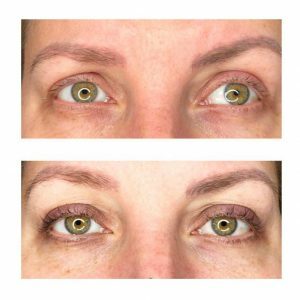 The result of a lash lift Will last for the duration of the natural lash cycle which can be as much as 90 days. A lash that is mid lash cycle May require re-lifting sooner, we recommend to repeat Lash lifting procedure every 6,8 to 12 weeks.